This self-study workbook is a great resource for inmates re-entering the community or those already on parole. It focuses on the goals that must be achieved to live life on the “outside” and how to avoid traps which lead to re-incarceration. Chapters include: Primary Feelings, Mis-perceptions, Anger Prevention, Relapse Prevention, Revisiting Risk, Your Support Team and Free at Last. 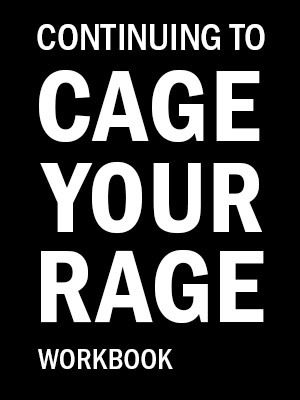 Can be used alone or as an excellent follow-up to the video program Cage Your Rage.